The more I read the more I realize I am not alone in my love for fall. It's the change in temperature (for most regions), the traditions that come with the harvest and the fun decor of course. Here are some cheap and easy ways to add a little fall to your home. I found this on Shelterness.com. 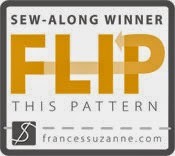 How cute is this little project and completely free. Collect some acorns, a twig and a brightly coloured leaf and you are ready to go. We all have an unused frame lying around the house and if you don't you can pick one up at your local thrift store for under a dollar. 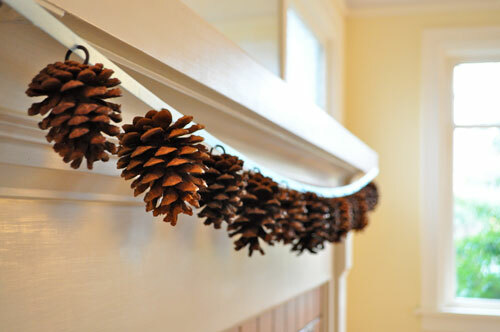 Shelterness also suggests this pinecone garland. What a great transitional piece from your fall decor into your Christmas decorating. Again practically free. Simple little pumpkins area also inexpensive and can go a long way to adding some fall flare to your table display. Check out this simple but festive table found at decorating ideas for home. They have hollowed out some of the pumpkins and added hurricane lamps to the top. Any candle or vase with a candle inside could be substituted to give a similar look. 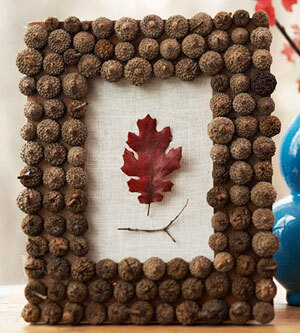 What have you done for your fall decor? I would love to see it! Please email me at cheekydinheels@gmail.com to be featured.